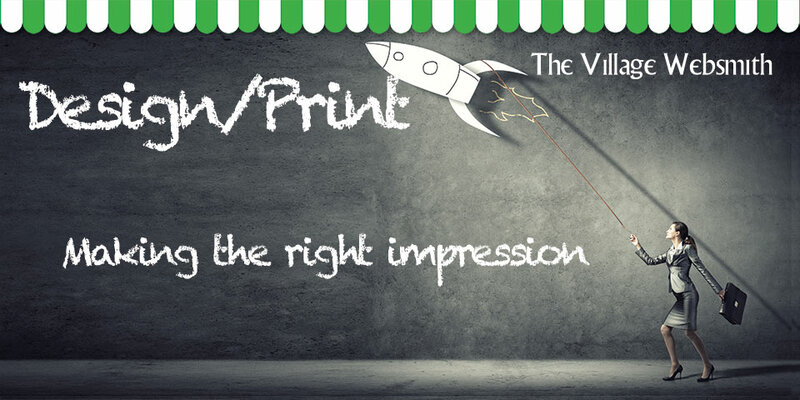 Print-design-signage page, The Village Websmith for prople living in Billingshurst, West Sussex. Debbie Weller of Keyline Designs is the Village Websmith for Billingshurst and surrounding areas. As a graphic designer with over 20 years experience of branding, brochure and exhibition design for household names, Debbie has the ability to quickly make your business look good. In a world where the buying public expects to be able to evaluate potential clients via their websites before deciding who to shortlist, looking good can make all the difference. Call Debbie on 0800 970 9135 for a quote and be looking good faster than you thought possible. For people interested in Print-design-signage in Billingshurst, West Sussex.